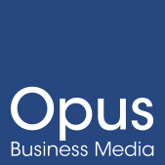 Tomorrow’s Laboratories is the latest publication from Opus Business Media. 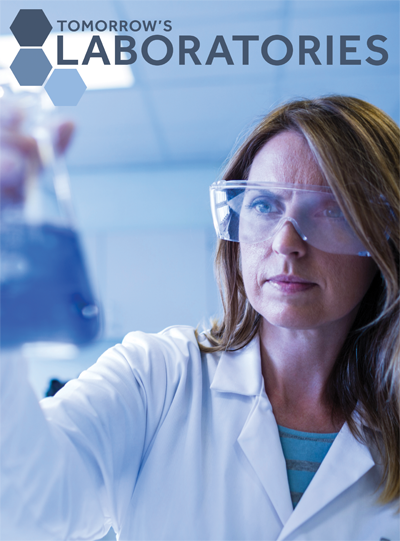 Focusing on the laboratory science sector, Tomorrow’s Laboratories provides coverage on the latest news, industry developments and innovative products, alongside insightful features on some of the industry’s biggest issues. Regular features such as ‘A Day In The Life’ and ‘New To The Industry’, as well as sections covering topics as diverse as pharmaceutical labs, health and safety, cosmetic testing and forensics help bring Tomorrow’s Laboratories to life to ensure that our database of more than 22,000 readers is always kept up to date with the latest goings on in this ever-changing industry.